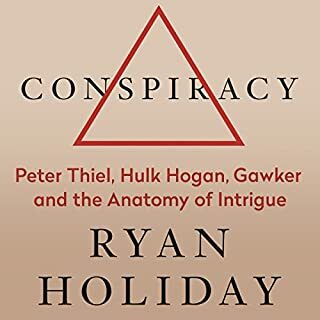 Holiday strikes the perfect tone of inquiry and investigation as he details Peter Thiel’s ten year takedown of Nick Denton and the Gawker empire. His story examines both sides of each man’s hubris and arrogance. With personal access to Thiel and Denton, Holiday steps us through a decade of bad behavior that results in a remarkable lack appreciation for the nature of consequences. 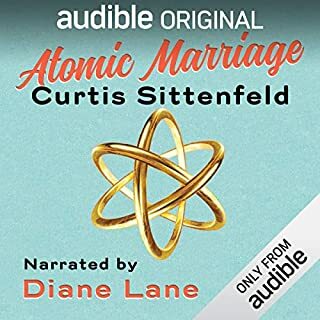 An easy listen and a compelling story for our times.